List Rules Vote up the songs in Grease you just can't get out of your head (not that you want to). Calling all T-Birds and Pink Ladies, it's time to rank the best songs from Grease. Whether you're a fan of the 1971 musical by Jim Jacobs and Warren Casey or the 1978 movie starring John Travolta and Olivia Newton-John (or both! 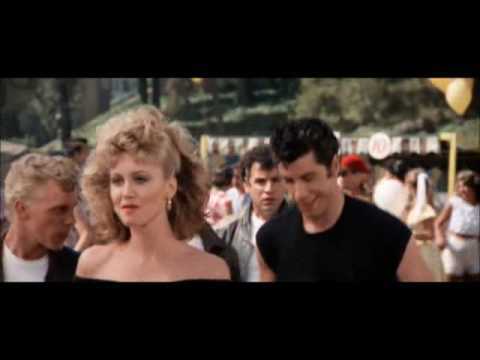 ), you probably love singing along to the Grease soundtrack. 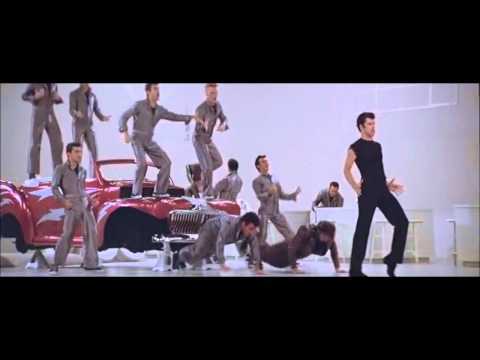 What are the best Grease songs? 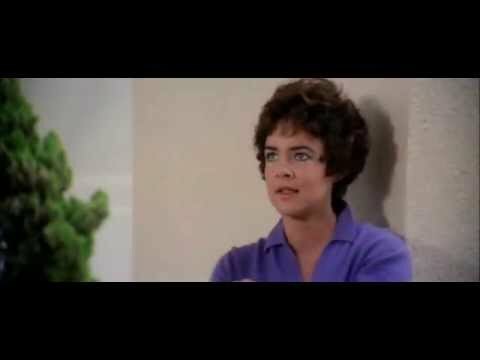 What are your favorite Grease songs to sing along to? Bring out your inner Danny and Sandy with Grease duets "Summer Nights" and "You're the One That I Want." Other good Grease songs from the musical soundtrack include "Greased Lightnin'," "Look at Me, I'm Sandra Dee," and "We Go Together." Vote up the best songs in Grease. Feel free to also add any underrated Grease songs missing from the list.